All three major index futures are off by around half-a-percent today after Boston Federal Reserve President Eric Rosengren hinted that he is moving closer to supporting a rate hike, stating that the “risks to the forecast are becoming increasingly two-sided.” Mr. Rosengren’s comments mean a lot, because he has historically been a proponent of low rates. Among the stocks trending today are Tsakos Energy Navigation Ltd. (NYSE:TNP), Mattress Firm Holding Corp (NASDAQ:MFRM), JPMorgan Chase & Co. (NYSE:JPM), Deutsche Bank AG (USA) (NYSE:DB), and Chipotle Mexican Grill, Inc. (NYSE:CMG). In this article, we’ll analyze the events affecting each stock and check hedge fund holdings data to determine what the smart money thinks of the five equities. Tsakos Energy Navigation Ltd. (NYSE:TNP) shares are 4% in the red today after the company reported EPS of $0.15 on revenue of $94.8 million for its fiscal second quarter. Although Tsakos’ earnings were in-line with analysts’ estimates, traders didn’t like the fact that the company’s revenue missed by $11.62 million. Sales fell by 20.2% year-over-year as fleet utilization came in at 96.4% and the TCE rate for the period was $21,602. EBITDA for the quarter was $51.3 million versus $76.4 million a year earlier. Jim Simons‘ Renaissance Technologies reported a stake of almost 2.5 million shares in Tsakos Energy Navigation Ltd. (NYSE:TNP) as of June 30, up by 6% from the size of the quant fund’s holding on March 31. According to our database of 749 hedge funds that filed 13F’s for the June quarter, the number of successful fund managers with holdings in Mattress Firm Holding Corp (NASDAQ:MFRM) fell by three quarter-over-quarter to 15 at the end of June. 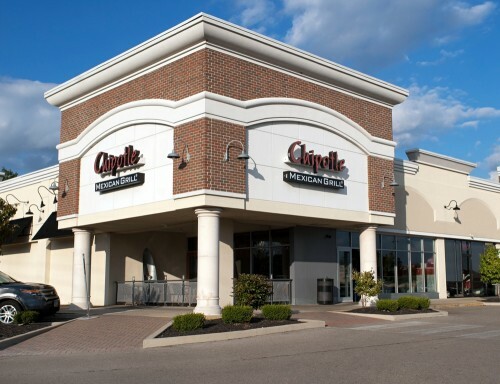 On the next page, we’ll examine the events causing JPMorgan, Deutsche Bank, and Chipotle Mexican to trend this morning.